Discover the Bages with BTT with the champion of Spain, Silvia Rovira. A different activity that combines sport, companionship, spirit of overcoming, effort, culture and nature. 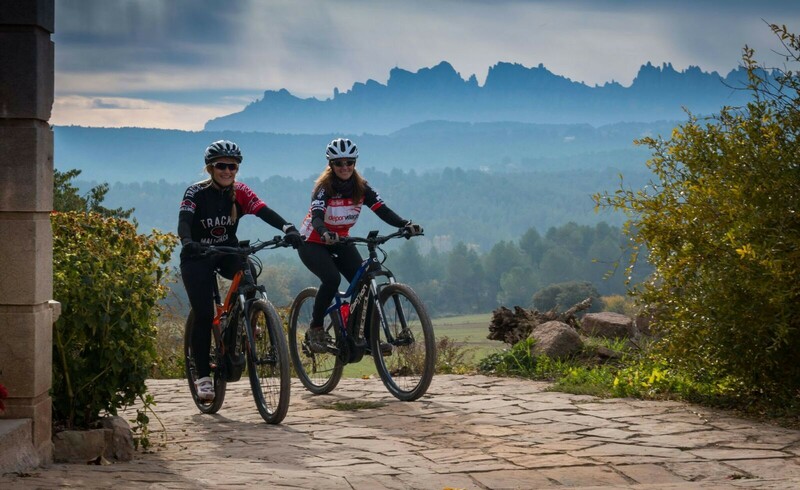 In the hands of Silvia Rovira, twice Olympic and champion of Spain BTT, we will prepare a route, with the degree of difficulty that is considered on each occasion and for each participant, to discover hidden corners of this fantastic region.